110 has never looked so good. 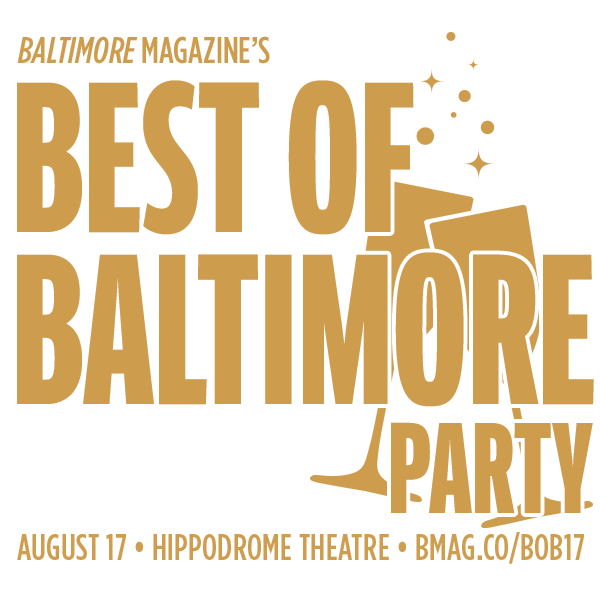 Join us on Thursday, August 17 at the Hippodrome Theatre as we tip our hats to this year’s “Best of Baltimore” winners celebrated in the August issue of Baltimore magazine. This year also marks a special milestone, as we toast our 110th anniversary in the business. All ticket sales are final. Guests must be 21 years and older to attend. A portion of proceeds benefits The Family Tree and its mission to prevent child abuse and neglect. Break out the party gear—we’re celebrating the centennial in style! Suits for the gentlemen, and cocktail attire for the ladies. Silver and gold accents are encouraged. Disclaimer: Parkers who use the Grand Garage assume all risk of loss or damage to vehicles and persons using the Grand Garage. The owner and operator of the Grand Garage, Hippodrome Foundation, Inc., Hippodrome Theatre, TMG Hippodrome, LLC and each of their respective parents and affiliates are not responsible for, and assume no liability for, fire, theft, damage or loss to any vehicle, or for injury to any person or property as a result of use of the Grand Garage. Posted parking rules and instructions of parking attendants must be followed to avoid towing, fines and possible criminal penalties and loss of the opportunity to park in the Grand Garage. 1/2 block East from the Hippodrome, accessible from Fayette or Baltimore Streets. 24 hours security, accepts all major credit cards and it is accessible 24 hrs a day. 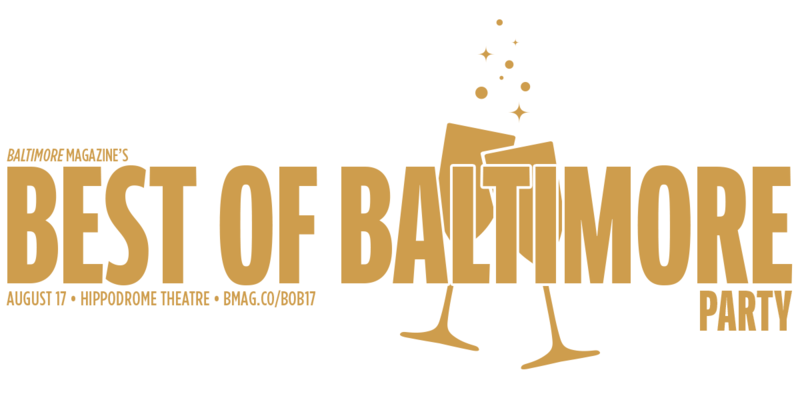 Show Parking is a 114 car surface parking lot a half a block north of the Hippodrome on Eutaw Street. 1 ½ blocks away, across from First Mariner Arena clearance 6’6” open 24 hours. Enter on Eutaw just south of W. Redwood Street (1 block away), clearance 6’5”, open 24 hours. 1½ blocks away, east of Howard Street. Enter on Fayette past Pearl Street, clearance 85”.